If anyone knows how to throw a party, caterers and event planners do! 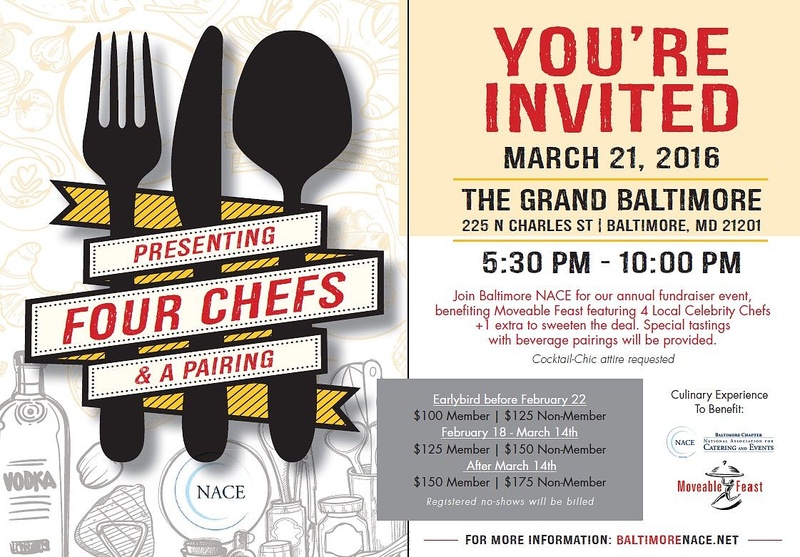 On Monday, March 21st the Baltimore Chapter of NACE (National Association of Catering and Event Professionals) will have their annual party and fundraiser at the Grand Baltimore benefitting Moveable Feast. Enjoy a Grand cocktail hour, and then stroll through FOUR ballrooms with cooking demonstrations with 4 Celebrity Chefs. 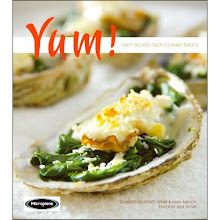 Each chef will prepare a dish while you watch and learn. And each dish is paired with a refreshing libation. After you've schmoozed with four celebrity chefs, join the BONUS Celebrity Chef for dessert, while dancing the night away to live entertainment! 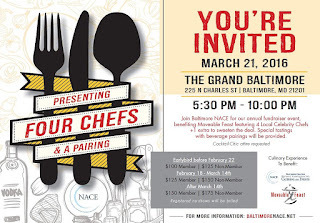 The Baltimore NACE Fundraiser is always the party of the year! 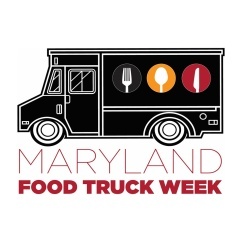 Get your tickets now, and support Movable Feast.